Pono Grown Farm Center is currently completing the construction of a community honey house that will be made available to other beekeepers to process their honey supers with our equipment. 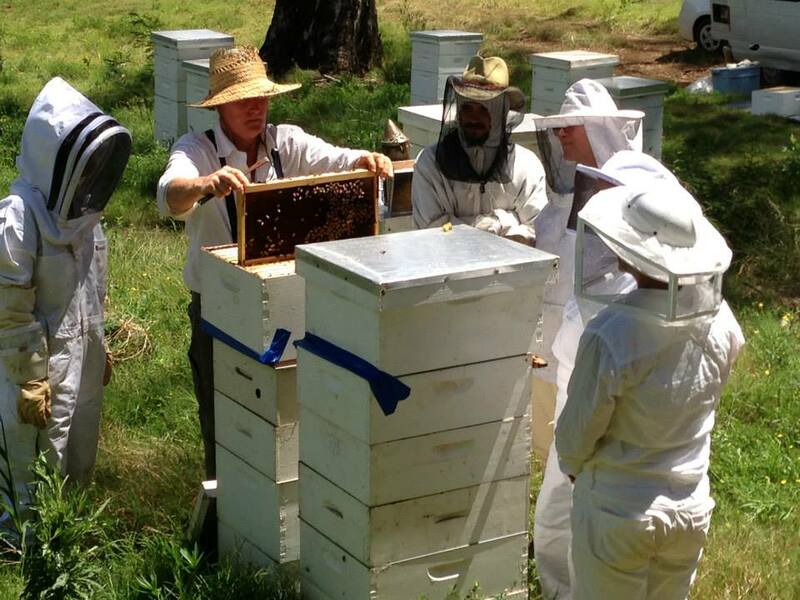 Our goal is to encourage more responsible beekeeping stewards in Maui. Extracting can be a difficult process with expensive equipment, we are hopeful that making our equipment available can make the process easier. 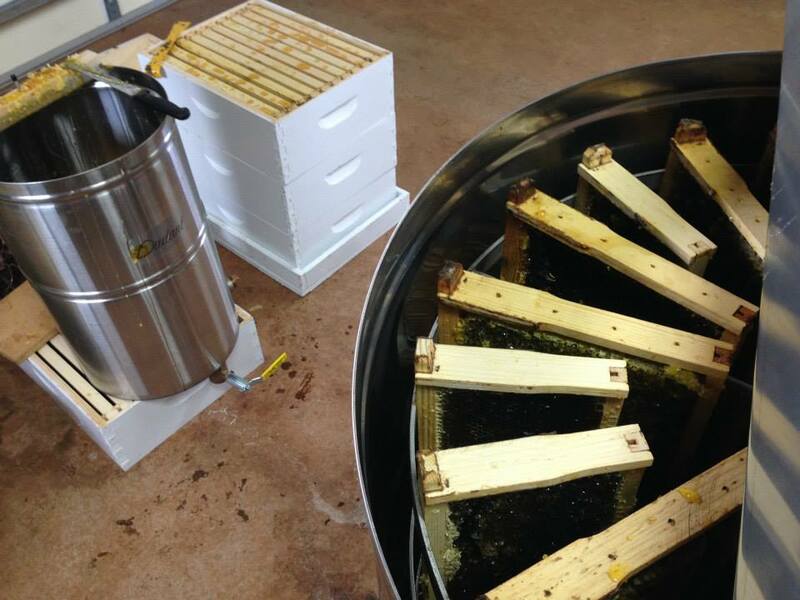 Our goal is to purchase a smaller scale extractor to lend out to beekeepers to process in their own homes. If you have an interest in using our community honey house, contact us for more info. 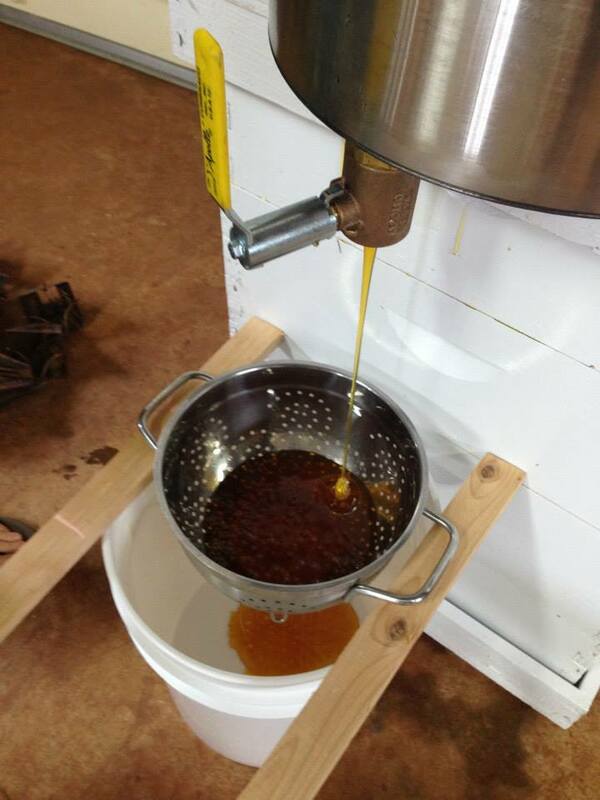 We are in the process of birthing a Natural Beekeeping Group. Our intention is to get a group of beekeeping enthusiasts together quarterly to share information and inspect some hives. Please contact us or keep an eye on our upcoming events page for more information. 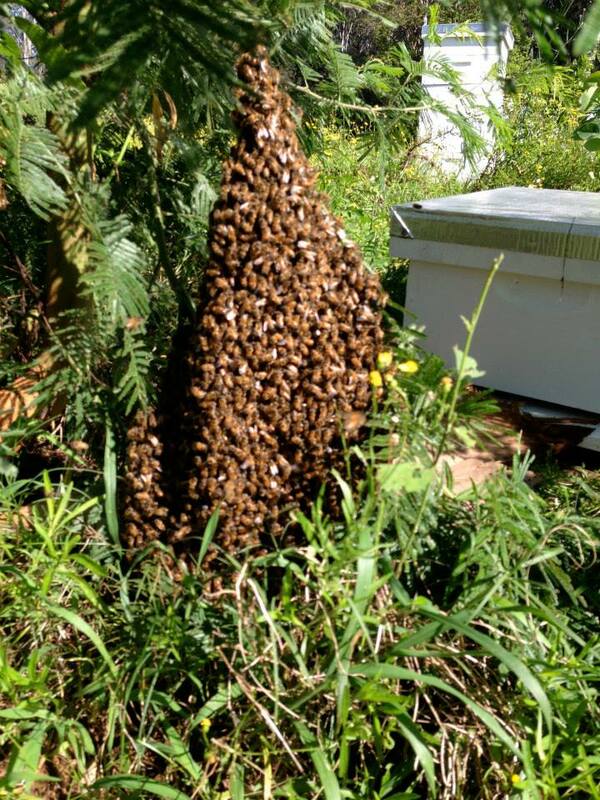 We are also putting together a swarm hotline for people to call beekeepers if they see a swarm. 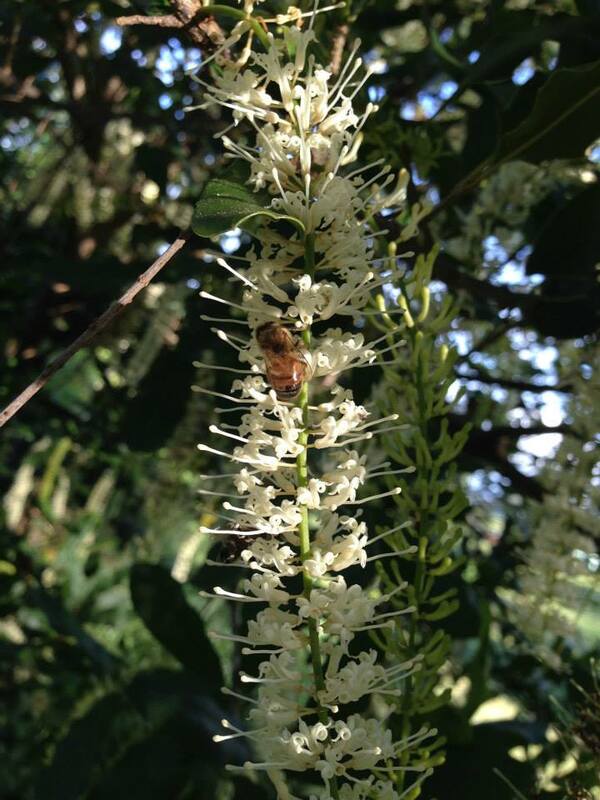 If you are a beekeeper that would like to be on this list contact us, if you see a swarm call Evan at 808-269-9356. Saving swarms of bees without a home is one way to support the bees!